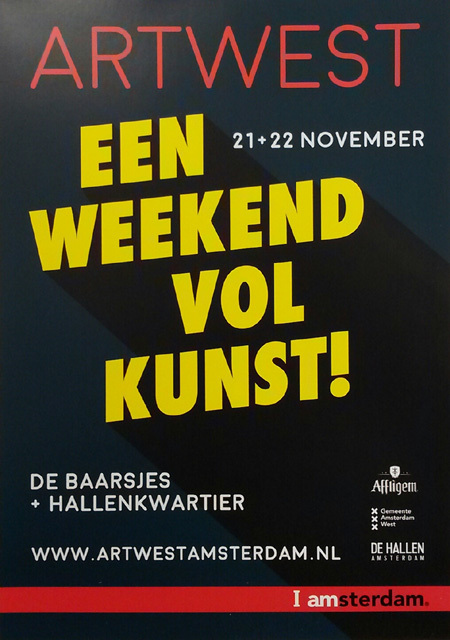 weekend which will be on November 19th and 20th. 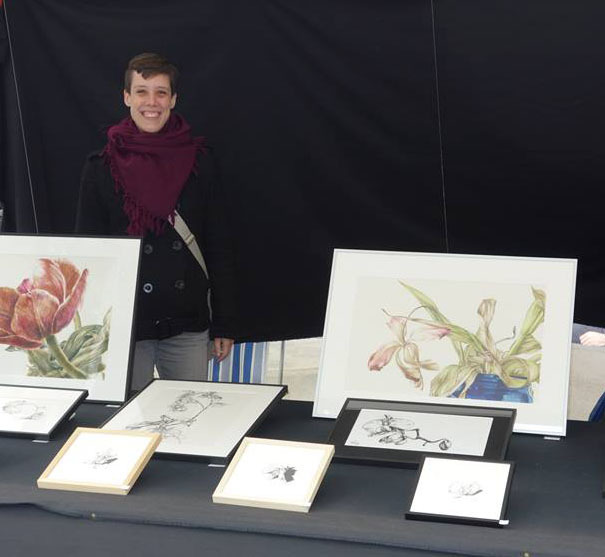 I'll be showing a selection from my '30 Paintings in 30 Days' project from this last September. We’re hoping for a good turn-out and good weather. If you’re in the neighbourhood come and visit!! On both Saturday and Sunday from 12:00 till 18:00. 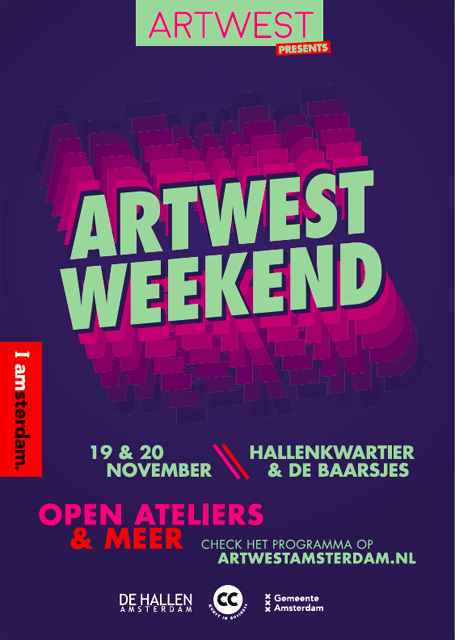 I’m participating in a new art event in Amsterdam, ARTWEST Amsterdam. Nassaukade 321, Amsterdam. On both Saturday and Sunday from 12:00 till 18:00.